Meals on Wheels of Syracuse paid a visit to Romano Subaru to thank them and celebrate the #sharethelove event. Get involved with the Subaru of America, Inc. Share the Love® Event! Meals on Wheels of Syracuse is proud to be a part of this. #ShareTheLove has helped deliver nearly two million meals to America’s seniors. Thanks for the support. Get involved at www.subaru.com. 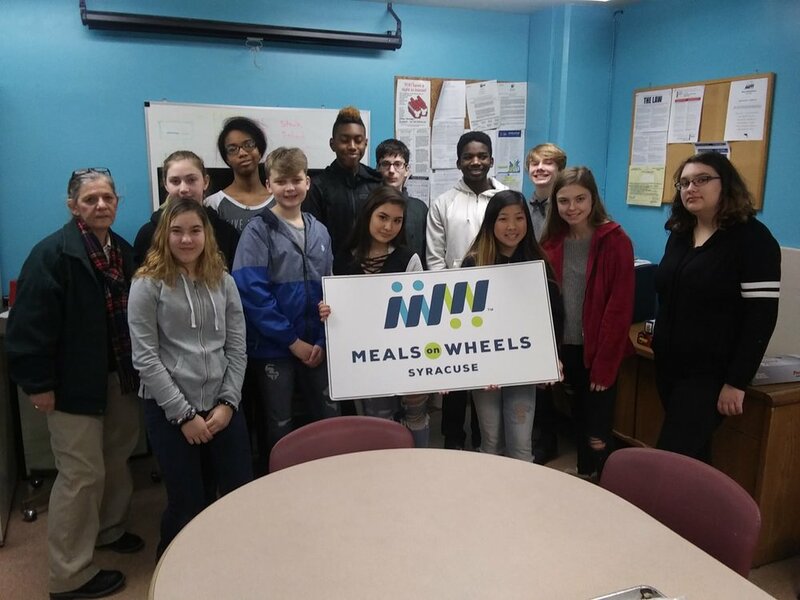 Meals On Wheels Of Syracuse is very proud of the community within Syracuse NY. 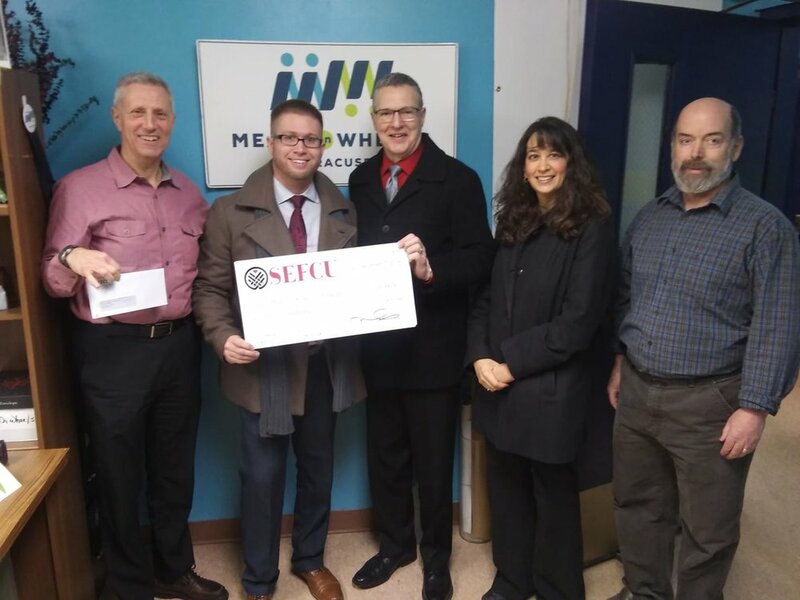 Thank you to all the great organizations and individuals who volunteer and donate to Meals On Wheels Of Syracuse. Without you - we need not be able to serve the elderly and disabled of Syracuse NY for now almost 60 years. Thank you to the kids from Soule Road Middle School of Liverpool NY who volunteered today assisting with kitchen prep. Thank you to Karate John’s Martial Arts Center of Cicero NY and the student and parent volunteers who assisted in our kitchen in the recent months. Thank you to Rachel and her mom Kassandra from Daisy Troop 61489 for the donation of homemade holiday cards to our clients. These always bring a little joy to them during the holiday time. 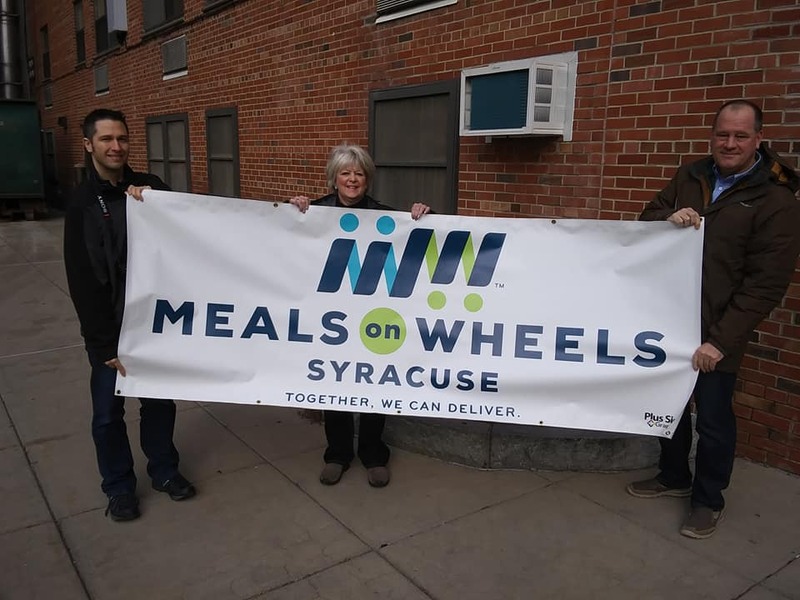 Get involved with Meals On Wheels Of Syracuse. Email volunteer@meals.org to volunteer, or community@meals.org to donate.